Text 603LAKE to 95577 for more info or click here for full details! The Escape Room Experience is an immersive adventure that everyone will love! 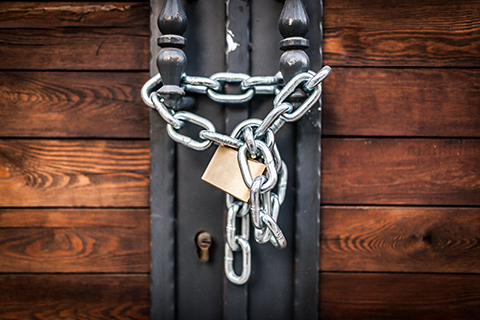 Modeled after the “escape the room” video games, experience this mystery game in which players are “locked” in a room and have to use elements around them to solve a series of puzzles and escape within a set time limit. 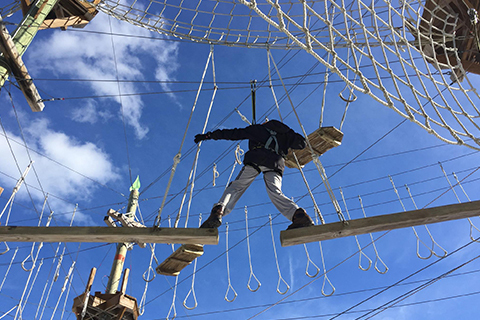 Come and spend an exhilarating and action packed day at one of our Monkey Trunks parks! We pride ourselves on offering experiences that the whole family will enjoy. Get ready to experience one of our amazing courses that you can complete at your own pace. We have seasoned instructors at all of our parks and use an advanced Auto-Locking Smart Belay system so you can be sure that you’ll be safe while monkeying around. Enjoy one free adult admission on the Adventure Course per unit, per paid night stay, with reservations made in advance. Reservation required. Noncumulative and nontransferable. Unused admissions expire daily. For over 20 years, Wild Meadow Paddlesports has provided unique and memorable experiences on the pristine waters of Lake Winnipesaukee. 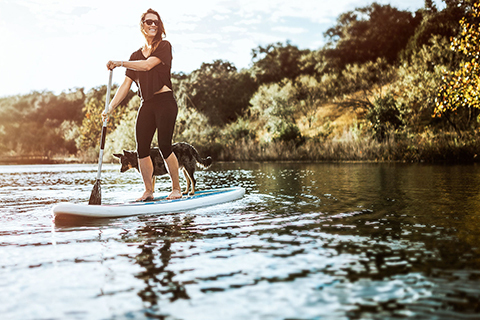 Supplying best-in-class paddlesport boating products, supported by outstanding service and knowledgeable staff, we ensure our guests have a unforgettable and wild adventure with us. Enjoy one free adult full day single person kayak or paddle board rental per unit, per paid night stay, with reservations made in advance. Reservation required. Noncumulative and nontransferable. Unused admissions expire daily.